This is not a story of qualified physicians operating in slums. 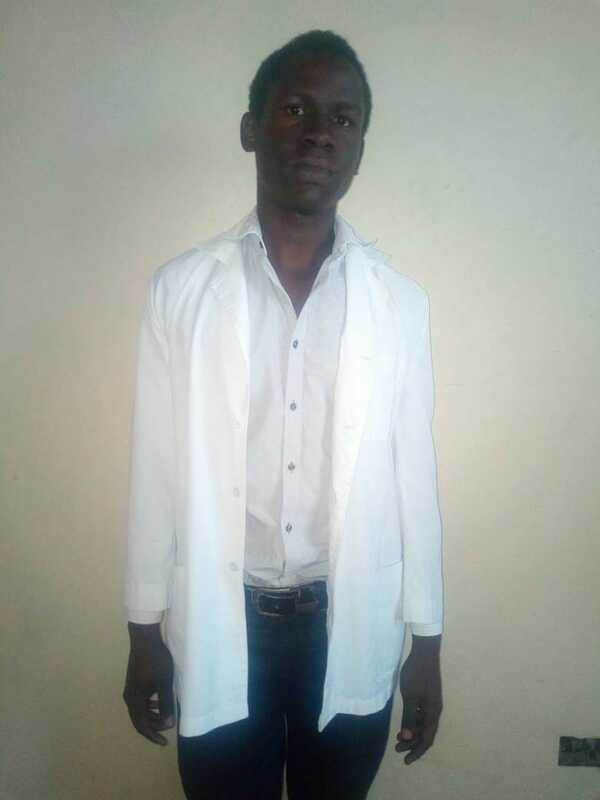 It’s an account of a slum that is producing doctors year after year, young men and women who have overcome all odds to be able to dress in brilliant white lab coats with stethoscopes hanging around their necks. 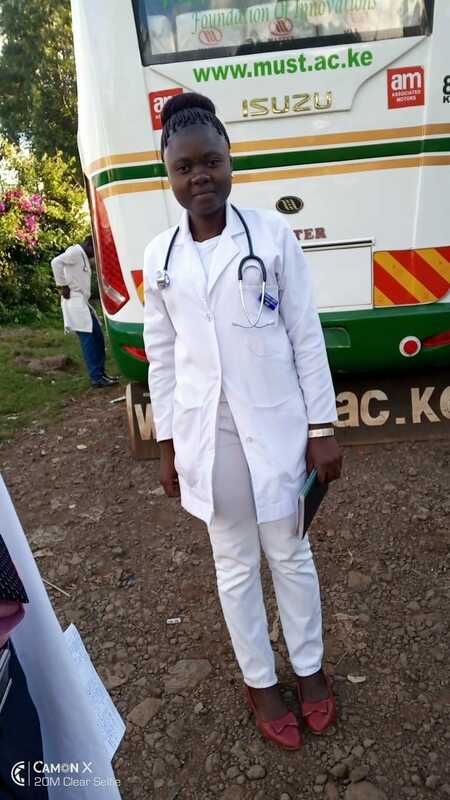 It’s the dream of most Kenyan children to become doctors and study medicine, but because of the high cost of the programs most families cannot afford to send their children. With a total of about 7,000 doctors serving a population of 46 million (1 doctor per 6500 people), the demand for more doctors is a necessity. The United States, by contrast, has 1 doctor per 300 people. 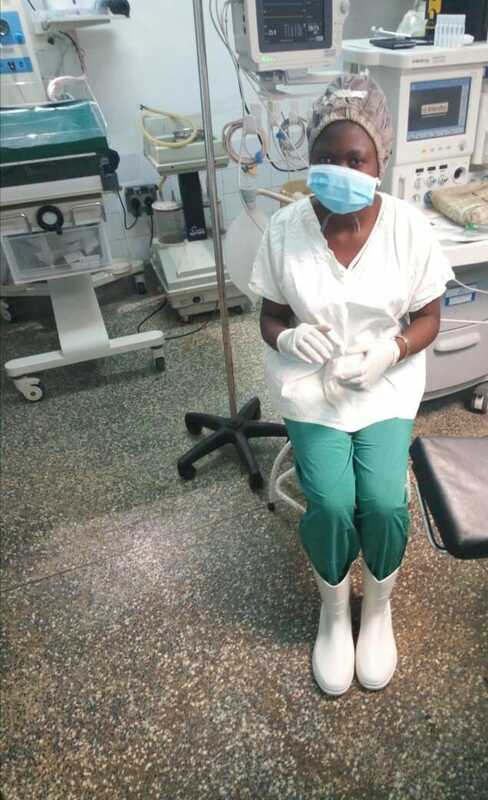 Ndoto has contributed to the pursuit of better health care through an increase in the number of doctors. 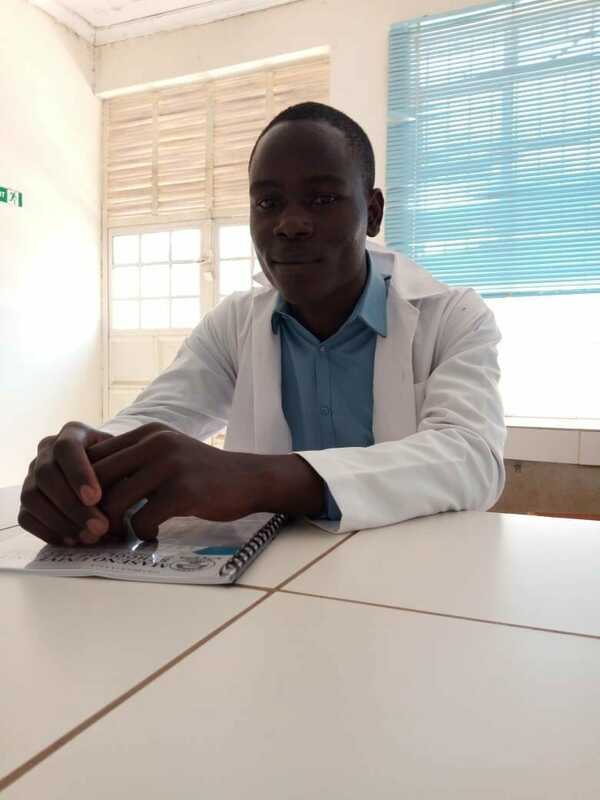 We currently sponsor 5 students who are studying Bachelor of Medicine, Surgery, or Clinical Medicine in various universities around the country. The first thing that hits your mind when you think of a slum is poverty and crime, but Ndoto through the help of God, is turning things around for the residents of Obunga. The stories of Jovin, Fabian, Emmanuel, Linet, and Geoffrey are stories of great similarities: tales of young men and women who decided to focus their energy on the positives rather than the discouragements of everyday life. All of them currently have a reason to smile as they are on the very edge of fully attaining the title “Doctor.” We continue wishing them well in their endeavors to pursue their heart’s desires and to follow the teachings of Christ Jesus, the great physician. Thank you to so many Ndoto sponsors who have helped these students to succeed. 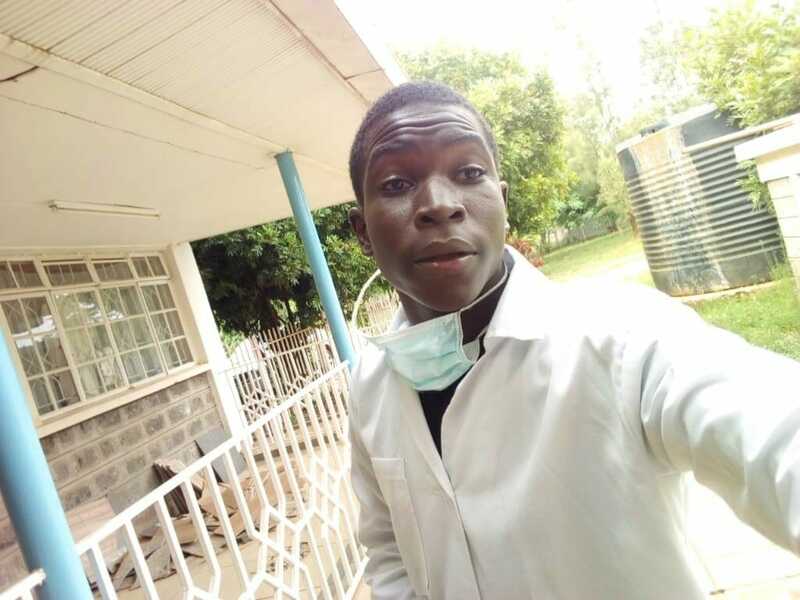 Bravo Ndoto Doctors!